SAVE 10% OR MORE WHEN YOU PURCHASE ANY OF OUR SALE PACKAGES! *STICKER SALE! 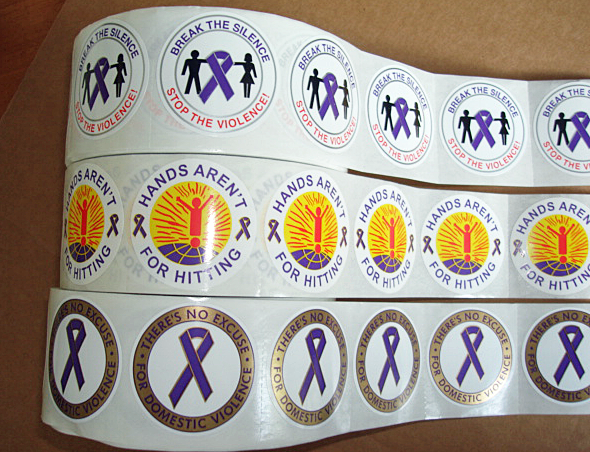 Purchase three or more rolls of our Domestic Violence Awareness Stickers for only $48.95 per roll of 1,000 stickers. *FREE POSTER OFFER! 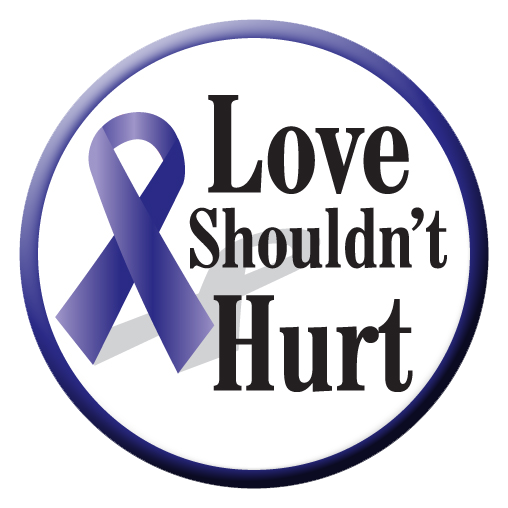 When you purchase 3 or more rolls of any combination of our sticker designs, we will give you a free Domestic Violence Awareness Poster. 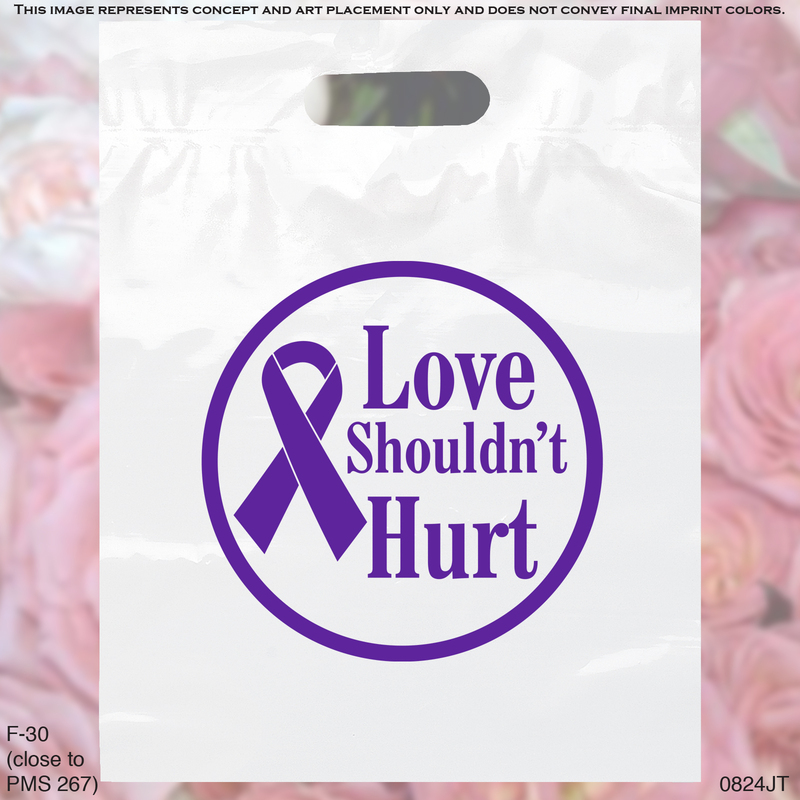 Bag of 72 assorted Domestic Violence awareness themed 1½" buttons only $32.50 per bag. Price includes a 10% quantity discount. 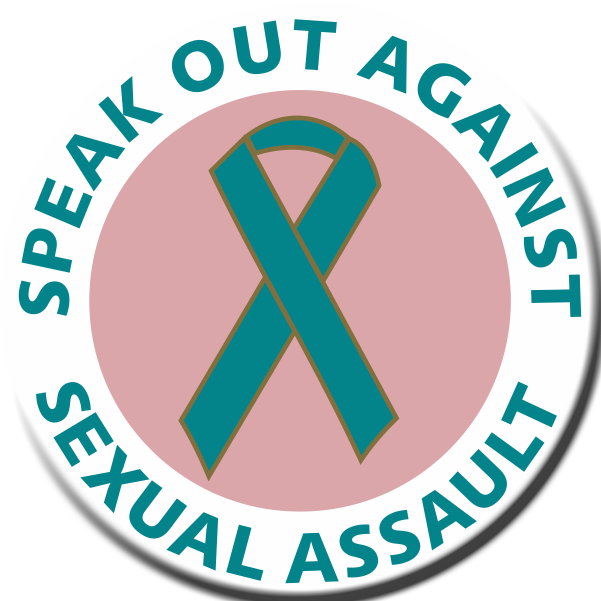 Bag of 72 assorted Teen Dating Abuse Awareness themed 1½" buttons only $32.50 per bag. Price includes a 10% quantity discount. End Domestic Violence Purple Ribbon Grip Pen. White barrel pen with two purple ribbon grips/ trim, with black ink. Starting at $0.89 each. GIVEAWAYS SALE PACKAGE - Each sale package includes 35 of each; Theme Tote Bags, Buttons,Purple Ribbon Clip Pens and Pencils. Sale price only $98.95 package. 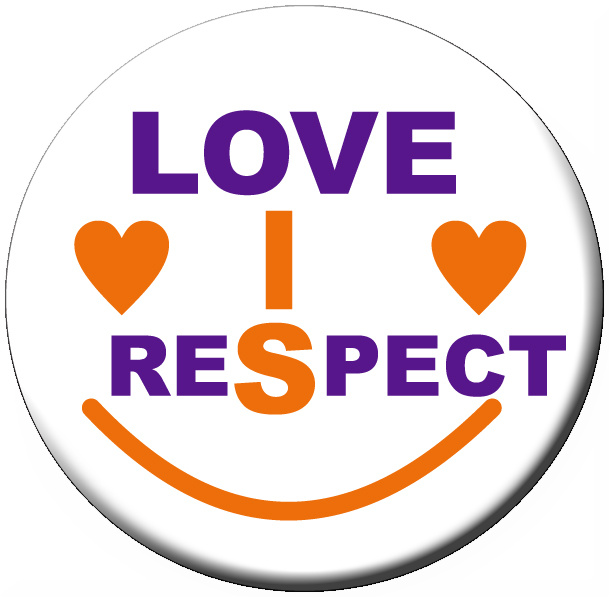 "LOVE IS RESPECT" - Purple Ribbon GRIP Pen. White barrel pen with two purple ribbon grips/ trim, with black ink. *Minimum Order of 25 pens required. Starting at $0.89 each. BAG OF WRISTBANDS/BRACELETS Bag of 25 wristbands with the message: LOVE SHOULDN'T HURT Only $24.75 per bag. 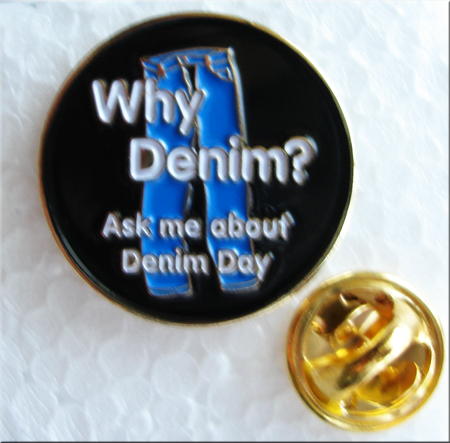 See quantity discounts page. 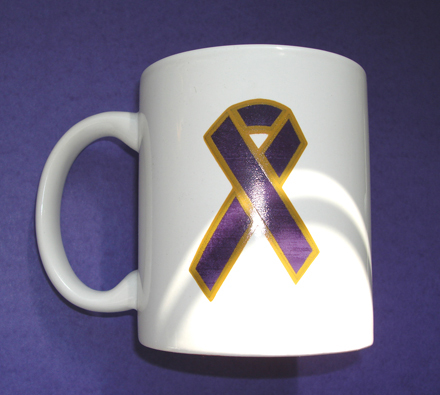 SALE TRAY OF ONE DOZEN - DV Awareness-11 oz. White ceramic mugs imprinted on two sides. White 11 oz. ceramic mugs. 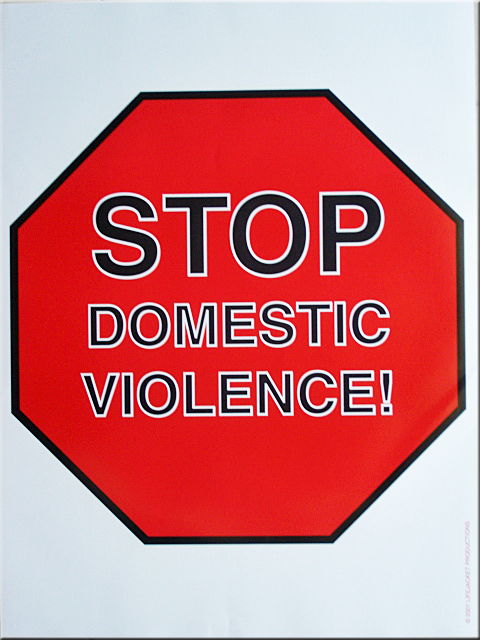 Choose any one style or a combination of our Domestic Violence Awareness designs. Only $48.96 per tray. Price includes a 15% discount. Regular price $4.80 each. Minimum order of 6 mugs.